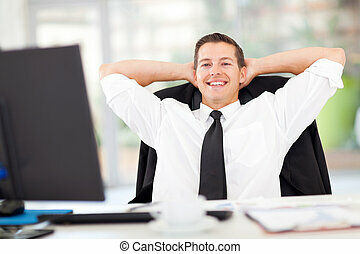 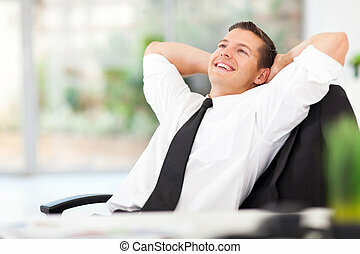 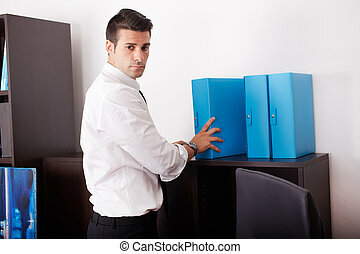 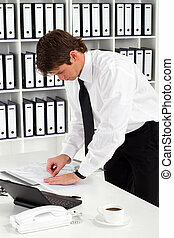 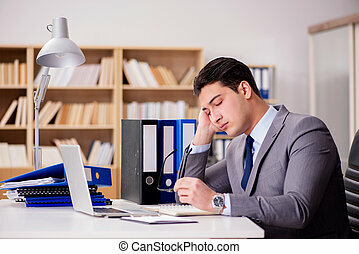 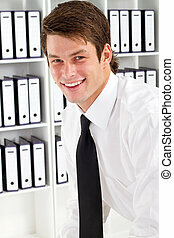 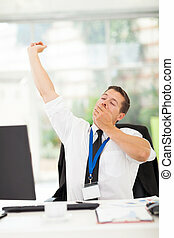 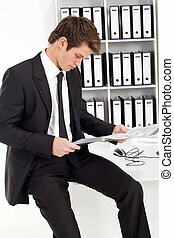 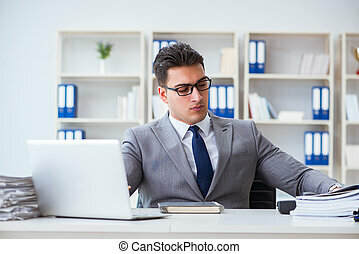 Busy businessman working in office. 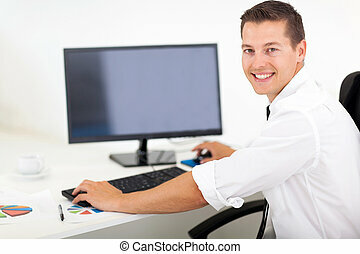 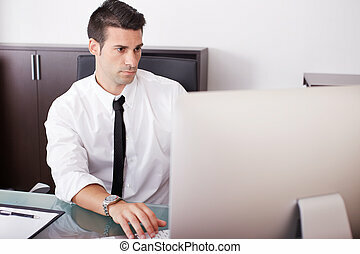 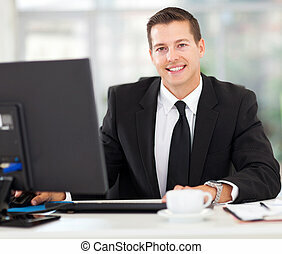 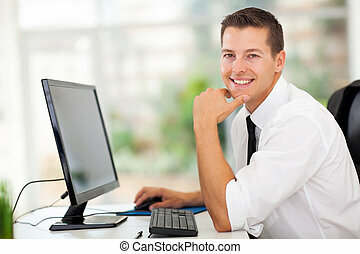 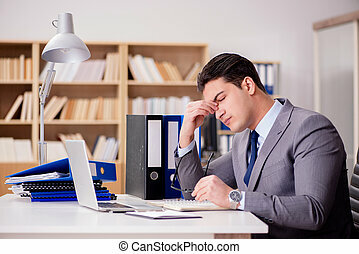 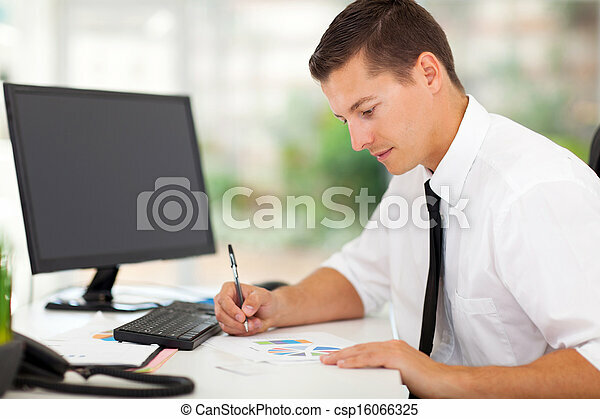 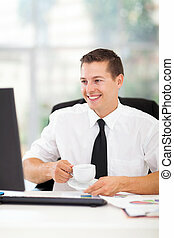 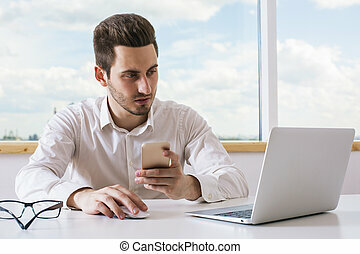 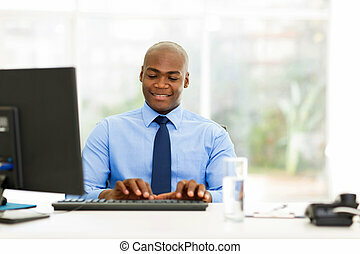 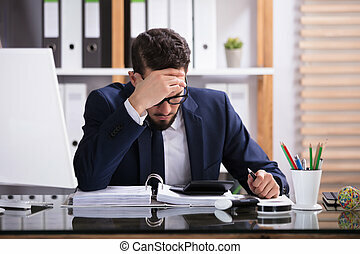 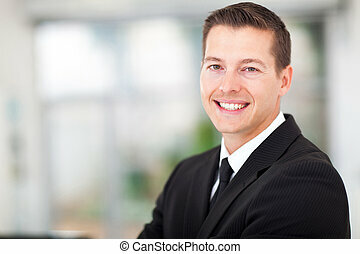 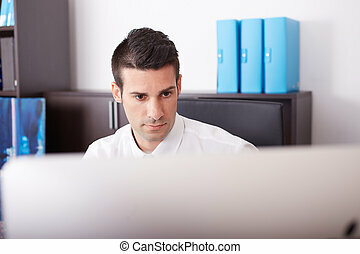 businessman working in office with tablet computer. 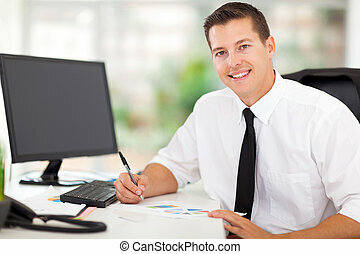 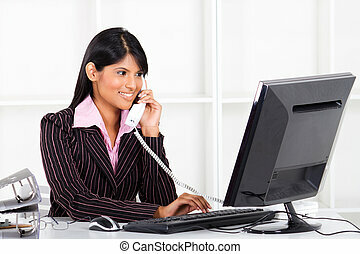 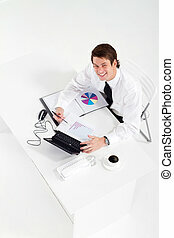 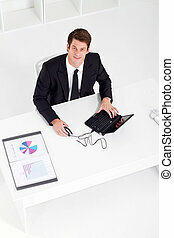 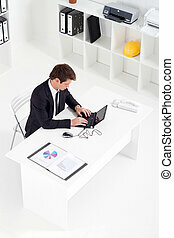 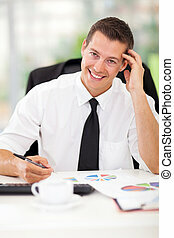 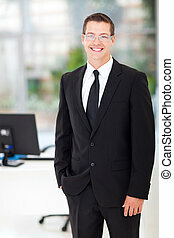 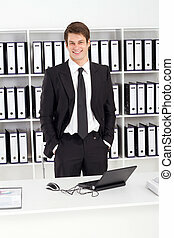 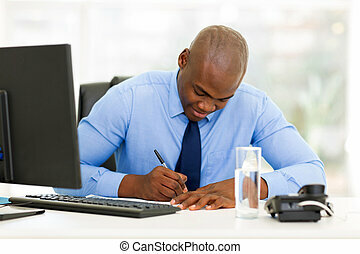 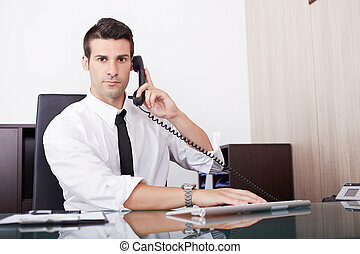 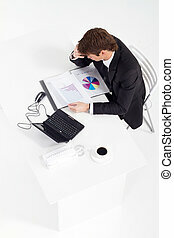 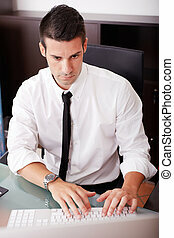 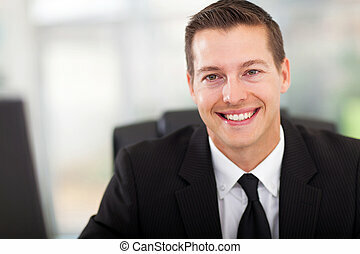 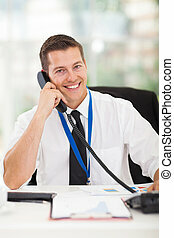 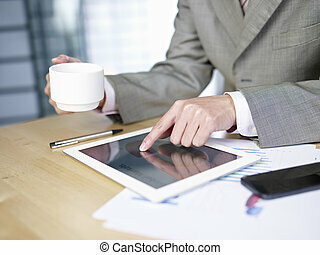 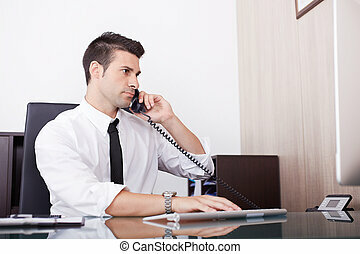 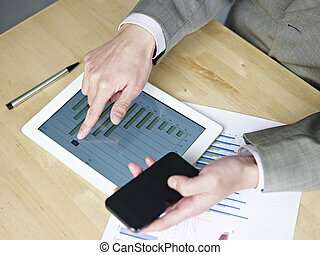 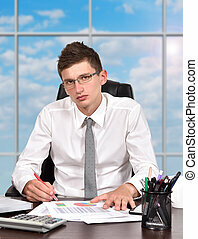 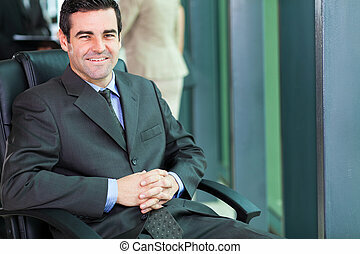 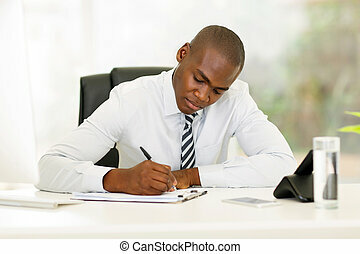 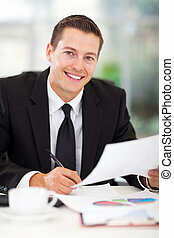 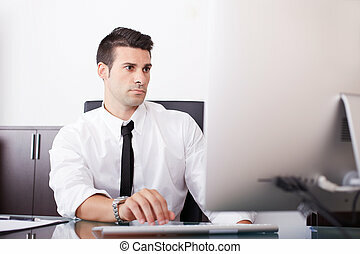 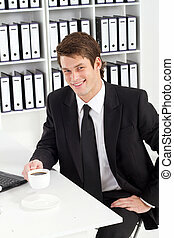 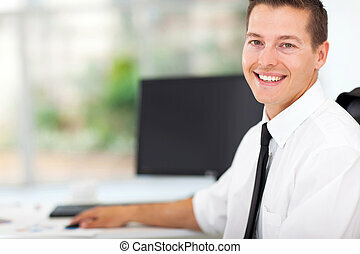 businessman working in office with tablet and cellphone.